How Far is PGD Pinnacle? 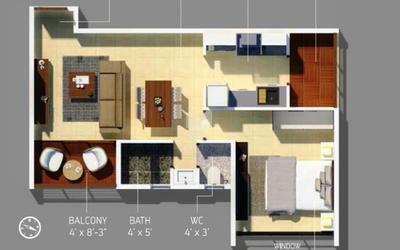 PGD Pinnacle is a lavish project that promises excellent amenities and a luxurious living at a very reasonable rate. The beautifully and elegantly designed state of the art apartments have that finesse in every corner that echoes perfection. The perfect designing ensures wide open spaces to let the panoramic greenery lurk into your windows. It also facilitates smooth passage of natural light and fresh breeze. 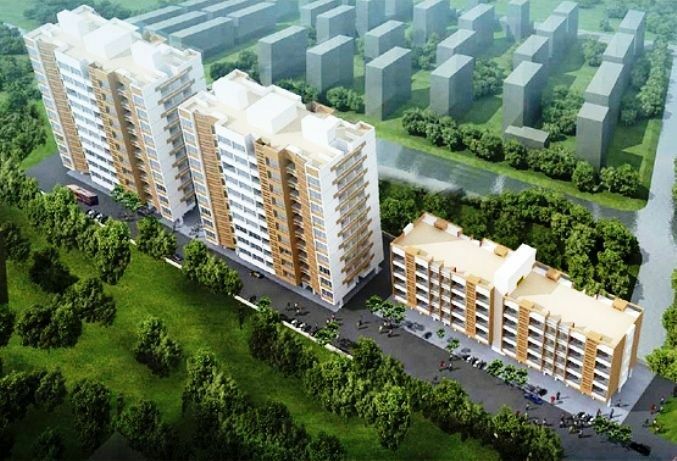 The 1/2 BHK are built giving special attention to ensure utmost privacy to the families. Therefore, investing in PGD Pinnacle is definitely worth consideration.